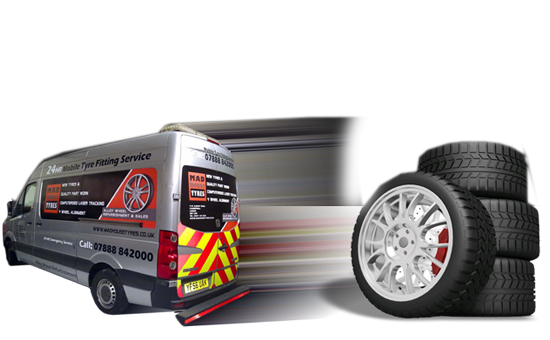 Winter tyres, or cold weather tyres as they are also known, will be the key to keeping London moving over the coming months. This is thanks to their specialist compound and tread design which provides drivers with superior grip and control in wet and dry conditions once the temperature dips below 7°C. 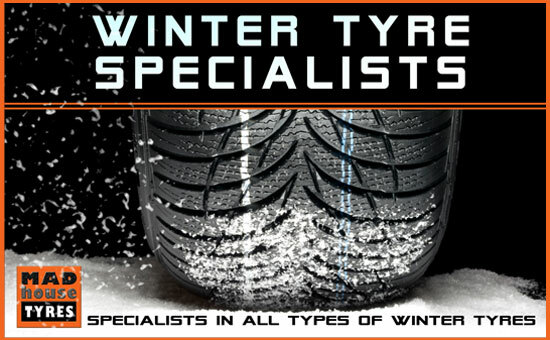 With demand for cold weather tyres expected to be high, we recommend pre-ordering your set of winter tyres to avoid any delays in getting your tyres fitted and remaining safe on the roads.